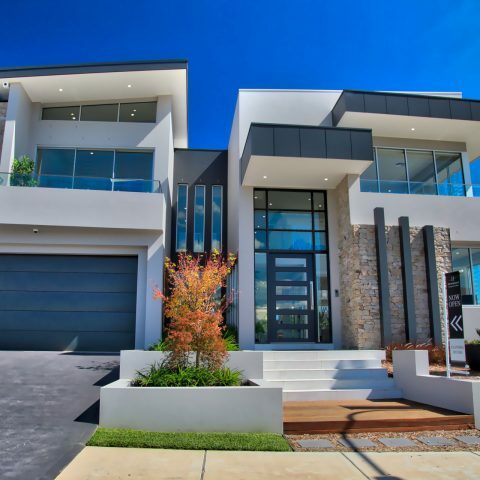 Visit us today and find your dream home and the right builder in one location. 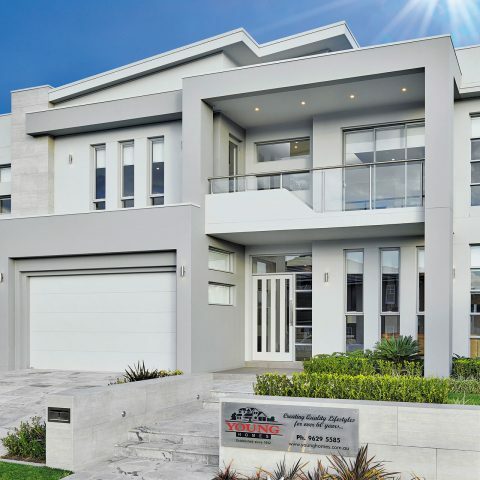 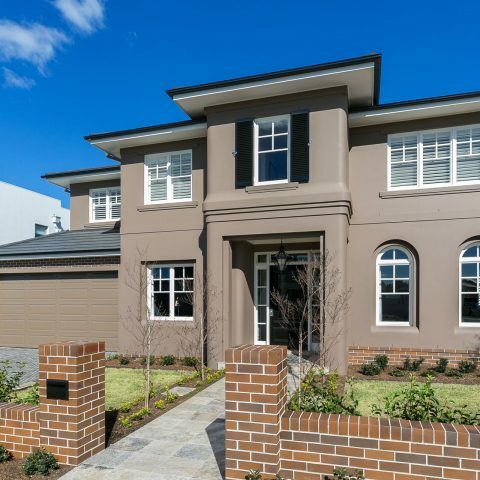 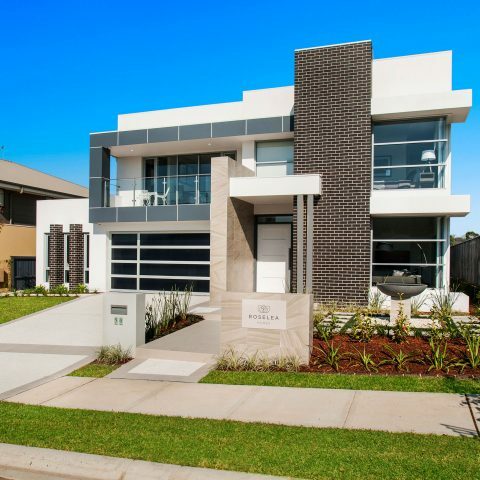 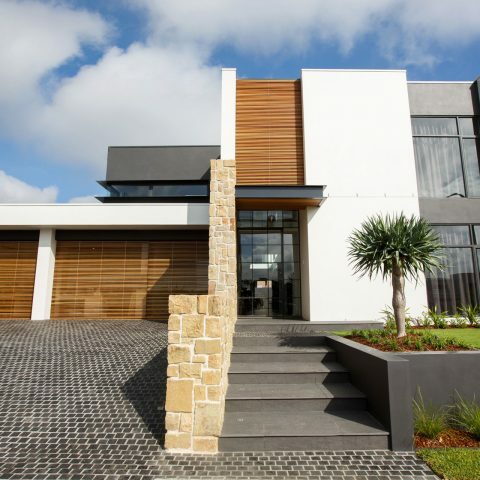 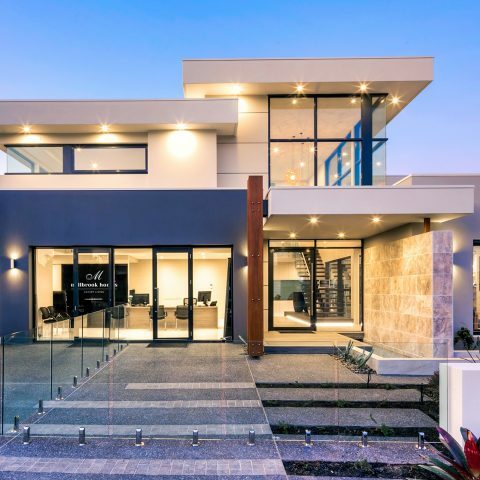 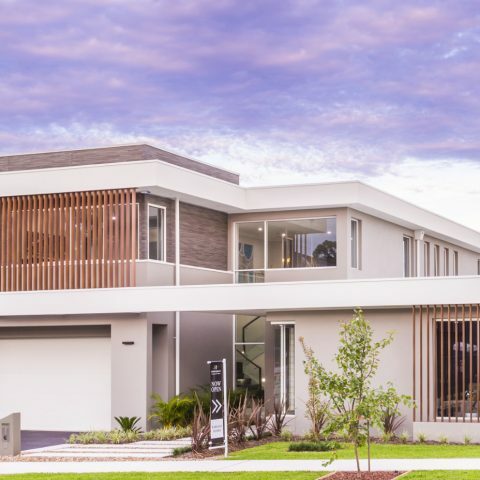 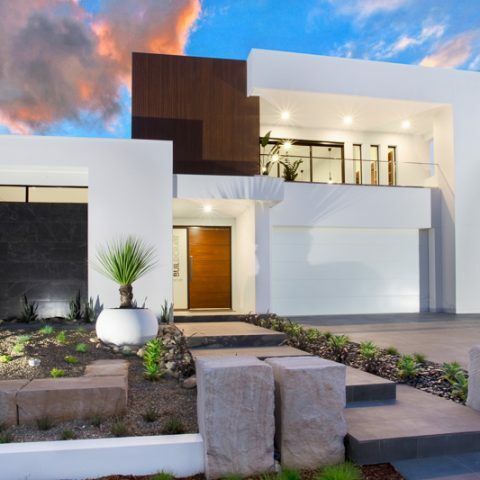 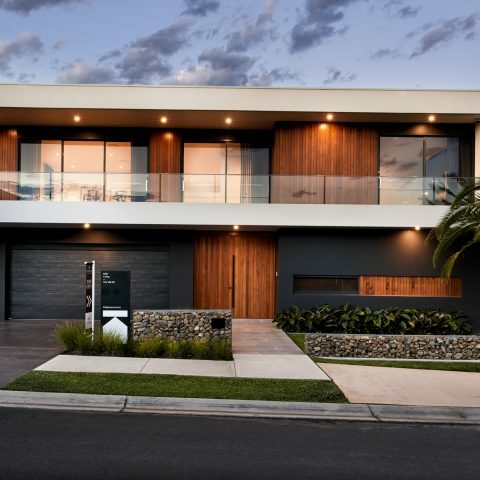 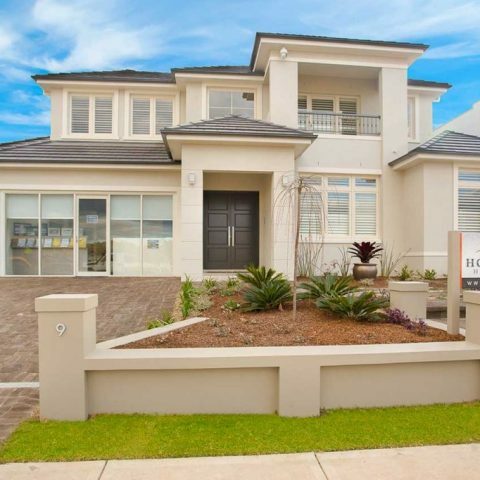 With its award winning, premier collection of 11 display homes, HomeQuest have been delivering bespoke designs, with the latest innovation, and quality craftsmanship for over 20 years. 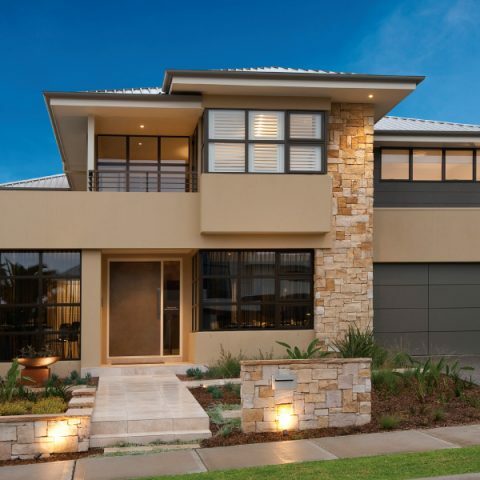 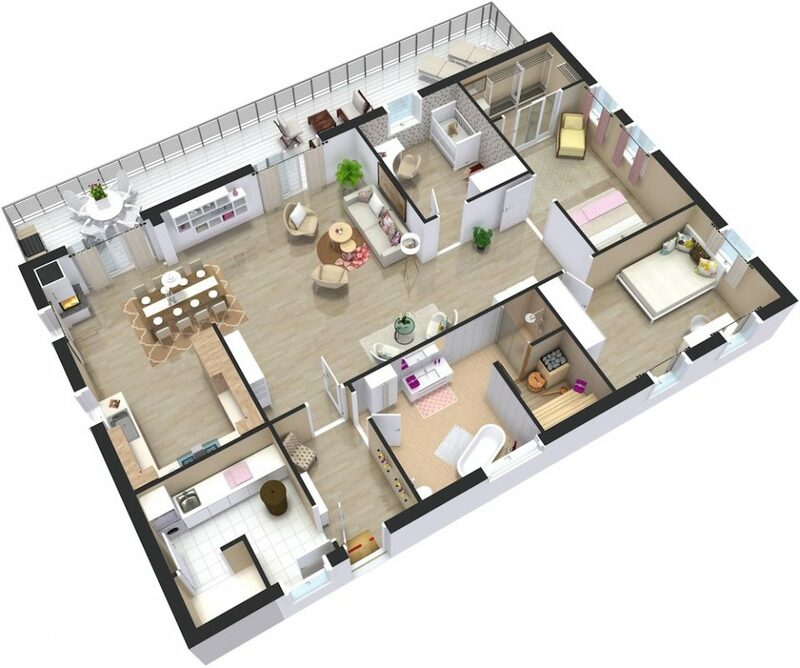 These stunning display homes have been designed and built, by a hand picked group of Australia’s most trustworthy builders, experts in producing practical living spaces for you and your family.